Welcome to this new Kimbell plan by Fischer Homes in the active community of Paragon Mill. Open concept layout with a huge great room with cathedral ceiling. 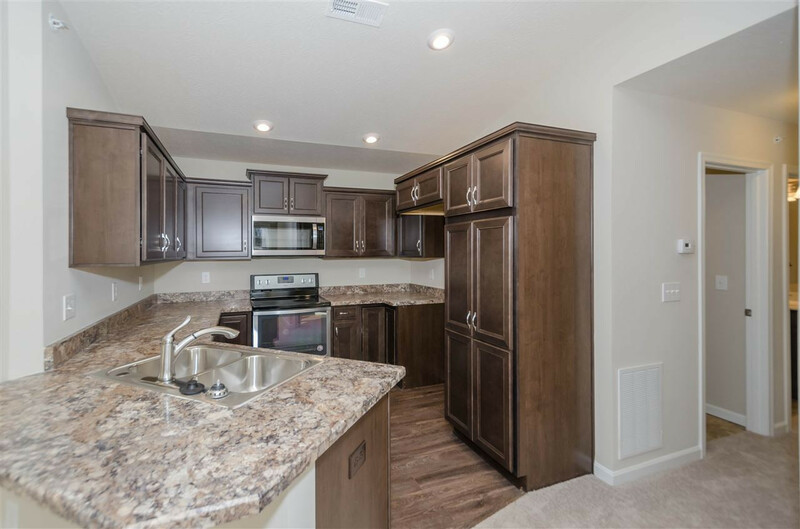 Beautiful open kitchen with stainless steel appliances, double sinks and counter bar. Owner's suite with en suite and large walk-in closet. Centrally located laundry room.